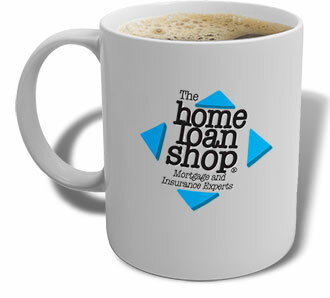 Seeing the opportunity to create an insurance arm of The Home Loan Shop, HLS Insurance was born and Matt is our man. 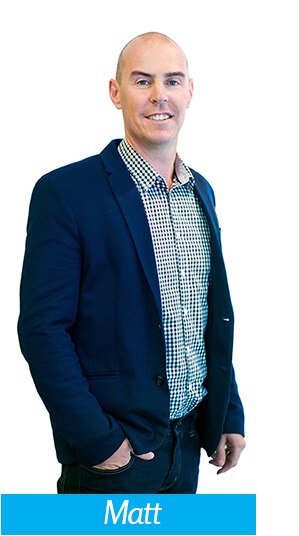 Providing advice on personal and business risk, with extensive knowledge of the industry and being able to quote and administer across major insurance companies Matt guarantees to find the client the best outcome to suit their insurance needs. We'd be happy to shout you a coffee to get things going and have a quick look at your options.